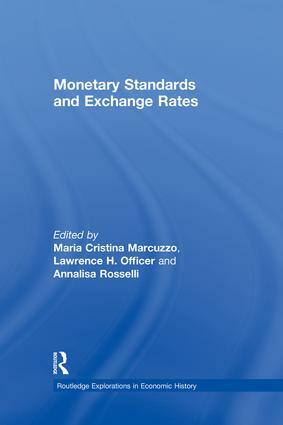 In this volume an international team of distinguished monetary historians examine the historical experience of exchange rate behaviour under different monetary regimes. The main focus is on metallic standards and fixed exchange rates, such as the gold standard. With its combination of thematic overviews and case studies of the key countries and periods, the book greatly enhances our understanding of past monetary systems.